Moringa leaves , Lotus leaf , Cassia seed , hawthorn, orange peel etc . Shipping by sea ( LCL , FCL ) or by air, as per buyer’s option . 2.Our group has 22 years of professional development experience since 1996. Q: When is the best time to take slimming tea? A: After full meal, especially one hour after lunch or after supper. Soaking 1 bag with fresh boiling water. Drink it hot, no sugar, no milk, no juice. 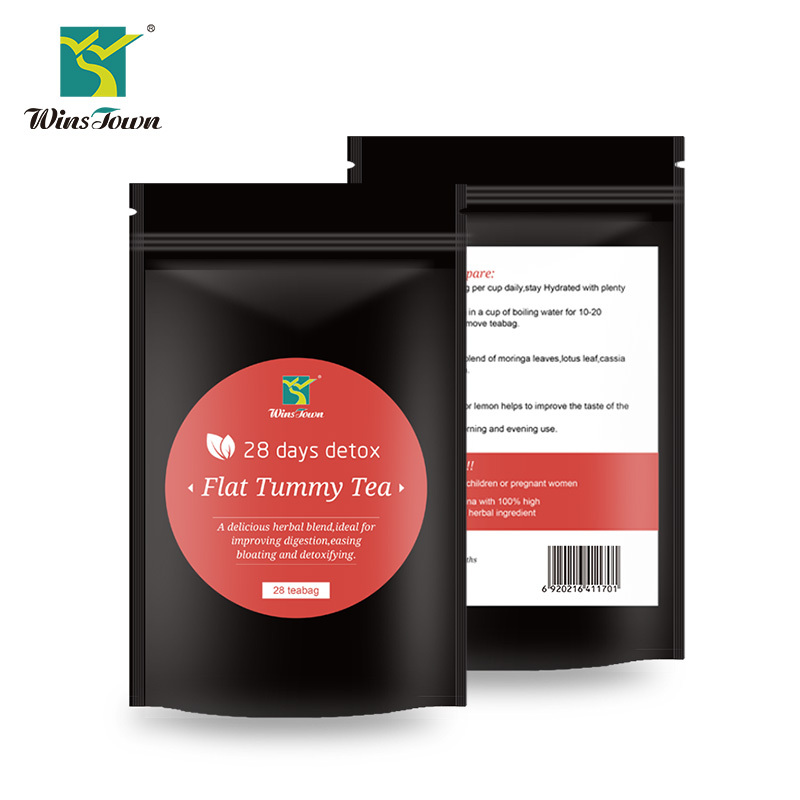 Q: Why do I will feel slight abdominal pain after taking the slimming tea? 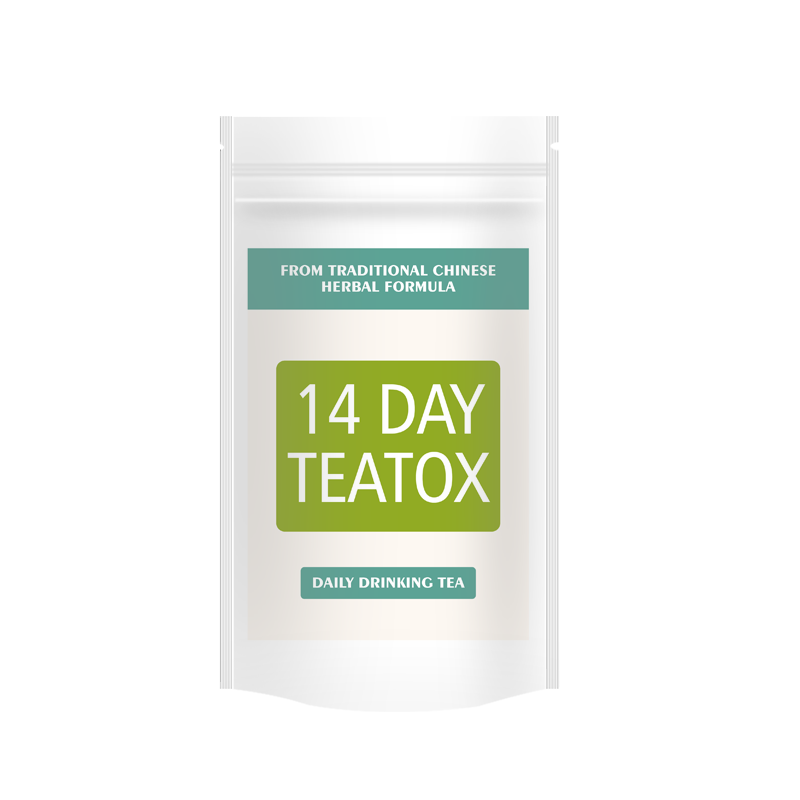 A: The slimming tea will improve the gastrointestinal function, promote bowels movement, decompose fat and prevent fat absorption. Very few people may feel a slight bellyache when intestines movement expels defecation. This phenomenon will disappear after toilet. 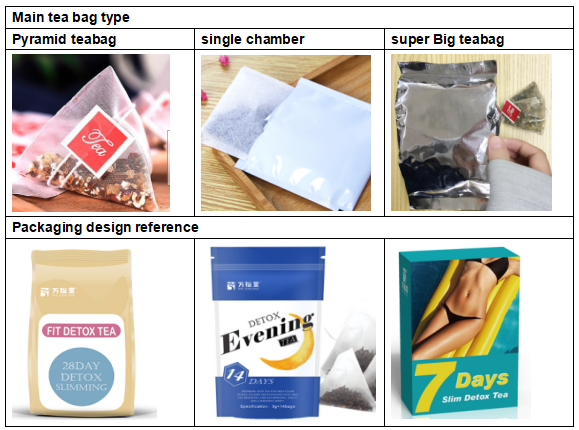 Improper usage will cause slight abdominal pain, please reduce dosage and do not soak the tea repeatedly. And we suggest not to take unripe or cold food and beverage within one hour since taking the tea. A: There is no side effects . Please feel free to take it . 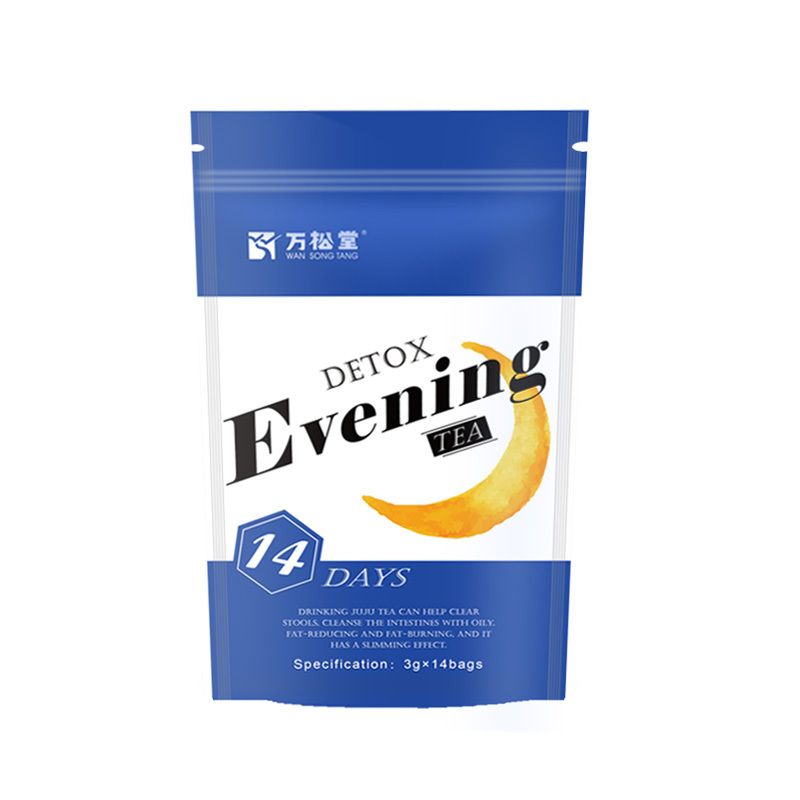 After slim to normal body weight, it is not necessary to take it again. 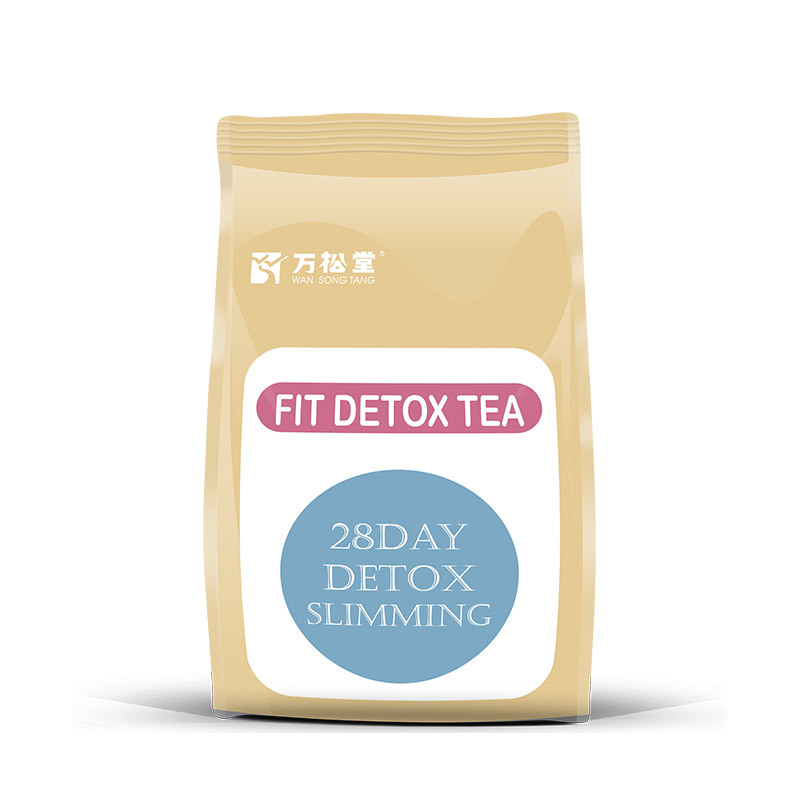 Q: Why can't I lose weight after taking the slimming tea for 2 days? A: We are not getting fat in one day, so we shouldn't expect to be slim in a very short time. It's really the fact, though sounds cruelty. So please keep on taking slimming tea, control the diet and do adequate exercise, then you can be slim faster and in a good health. But we don't think Skinny Beauty is good. 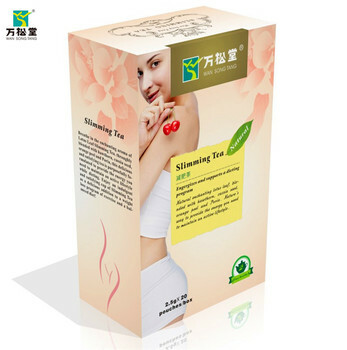 We suggest that you can stop taking the slimming tea when you reach the ideal weight. Health is the best and most beautiful! A: The slimming tea is not suit to pregnant women and nursing mothers, and women in menstrual period. 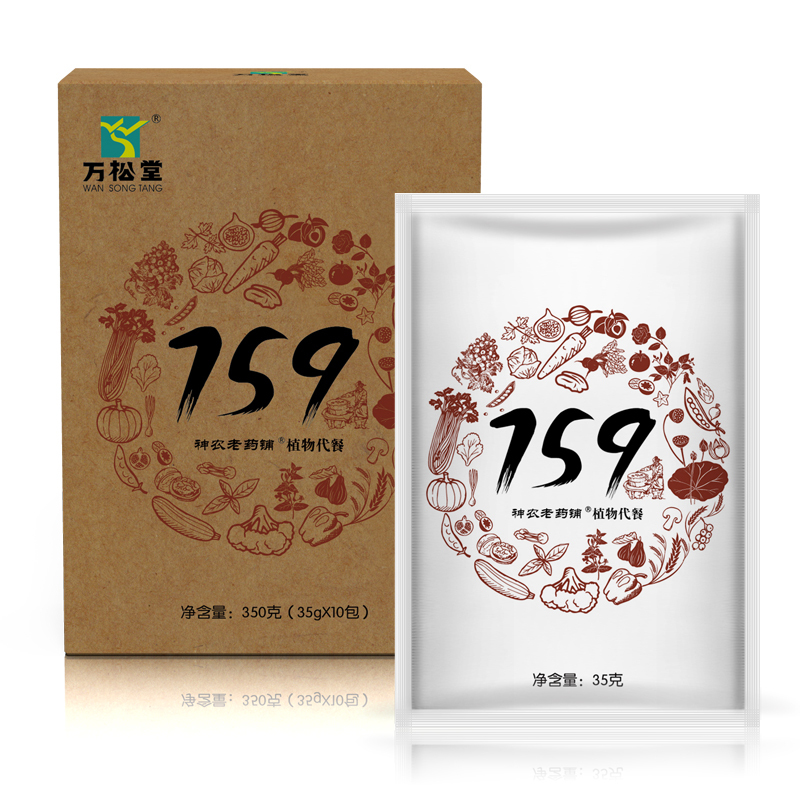 The slimming tea is also not suit to Children below 14 years old . Q: I have high blood pressure and diabetics, can I take the slimming tea? 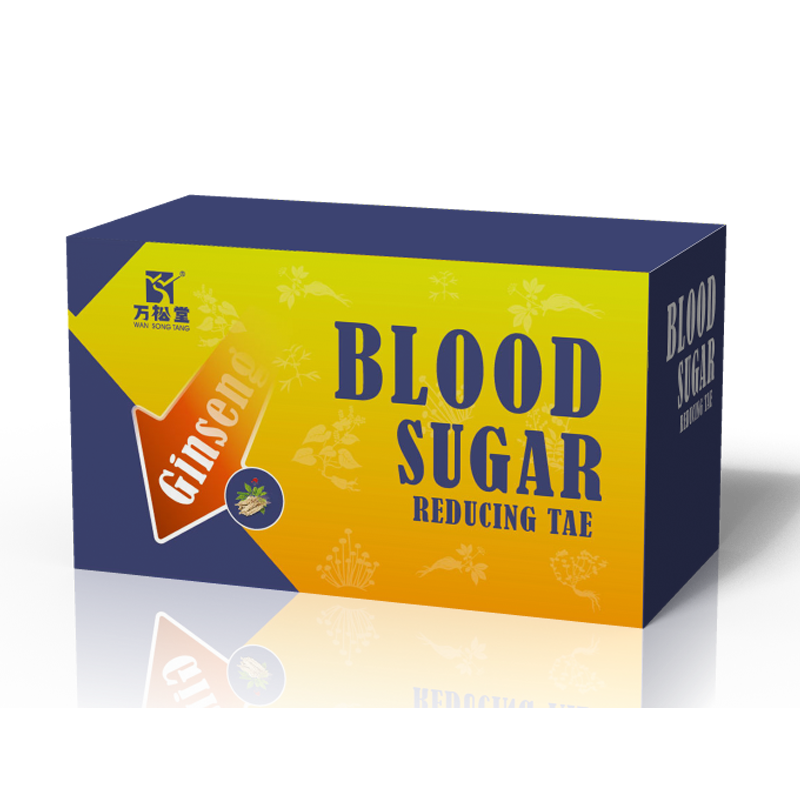 A: Please take the blood pressure tea or sugar balance tea , which can low blood pressure, reduce blood glucose and blood fat, low blood sugar , and is better for your health. Also we have the meal replacement you can eat . But the tea can not replace the drug / medication . It is bad to your health if you suddenly withdraw medication during your tea. Please do it slowly and slowly , step by step , and must consult your doctor. Q: Do you have related certificates? A: Yes, we have certificates such as FDA, HACCP, GMP , ISO, QS. 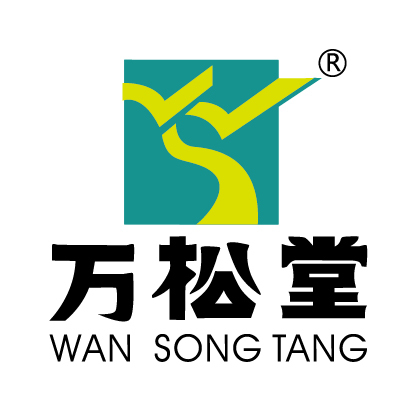 We own 100 thousand levels (pharmaceutical grade /GMP) purification workshop and also have helped many of our clients to get the local license , such as FDA , Medical license , Food distribution license etc . 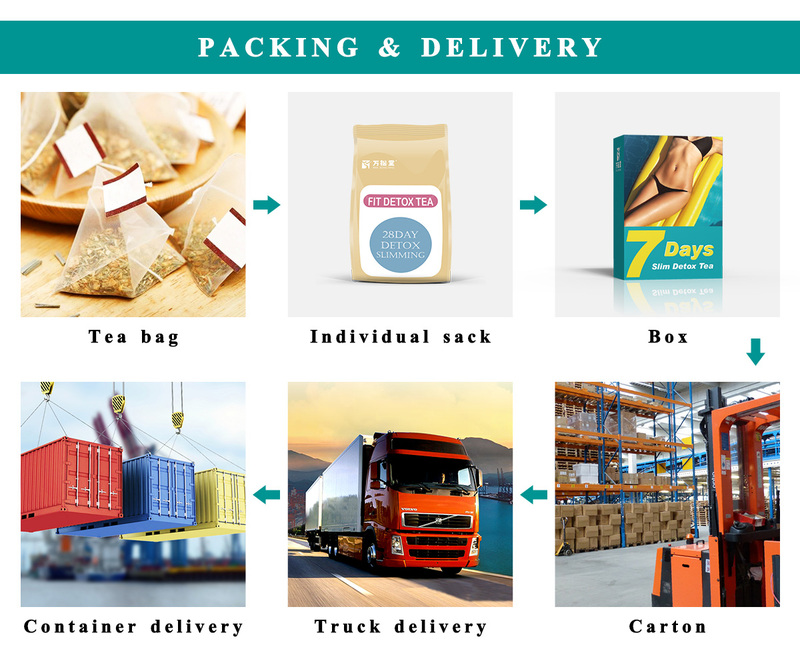 A: Please send us the inquiry with your requirements such as ingredients (or the effect wanted), quantity, package, shipping address . OEM and ODM are available . We will reply you in 12 hour during working days.